Salt Lake City, UT – Control4, a leading global provider of smart home solutions, has opened an additional fulfillment center in Hebron, Kentucky. This new location, in addition to the Salt Lake City fulfillment center, should enable one to two-day ground transit times for most major metro areas, and three-day shipping for the majority of orders placed in the United States. The new Hebron fulfillment center is located in an area that has quickly become a distribution hub for many top-tier retailers and national freight service providers. The 65,000 sq ft space was designed from the ground up by Control4 and a newly expanded team of experienced distribution professionals based in Hebron. More than 3,500 US-based Control4 Dealers will be primarily supplied by this new center, representing an average of 60% of daily North America shipments and orders. The Salt Lake City and Hebron fulfillment centers are also linked, enabling shipments to Dealers from the closest warehouse with available stock. Shipments from Hebron, Kentucky began in December to just a few cities and then expanded over the following weeks to provide coverage for the entire Eastern United States. 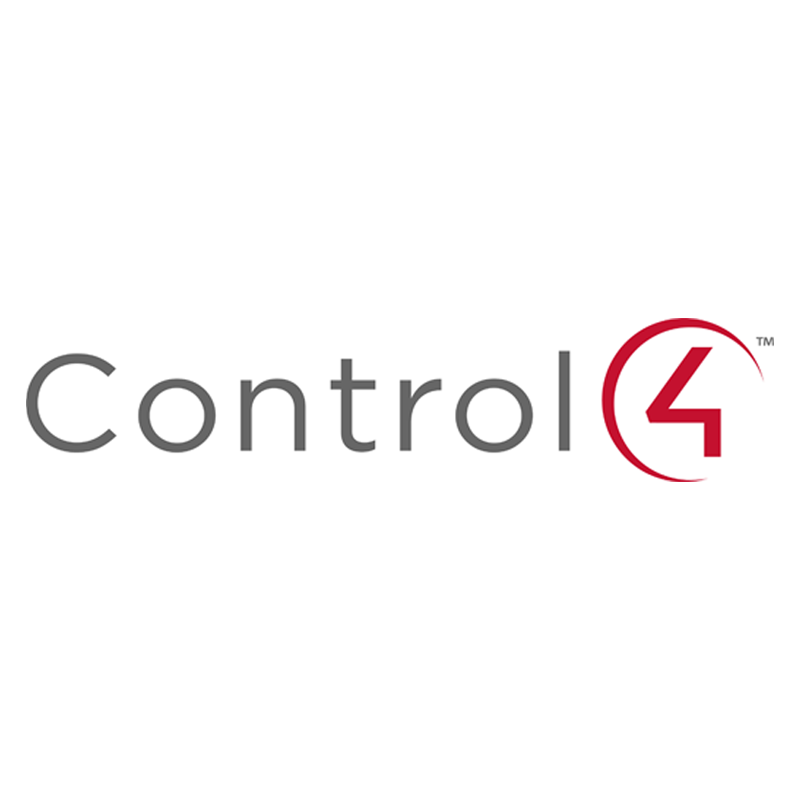 Control4 is commited to providing quick and efficient shipping for all dealers; the continued growth of Control4 dealers around the globe has lead to additional fulfillment centers worldwide. With the addition of the newly opened Hebron center, Control4 now has four fulfillment centers located in York, United Kingdom; Melbourne, Australia; Salt Lake City, Utah; and now Hebron, Kentucky.